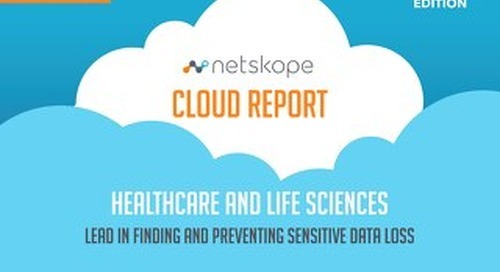 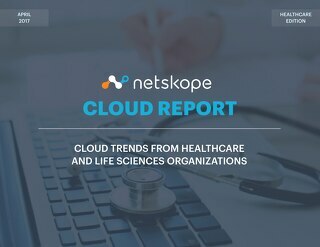 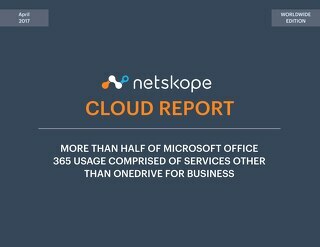 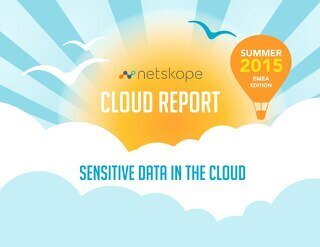 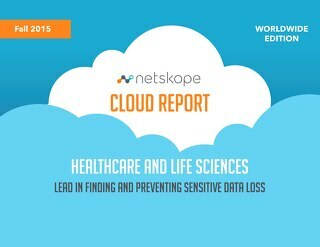 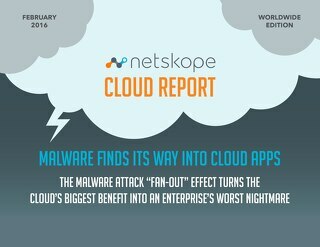 A key area we highlight in this report is malware in the cloud. 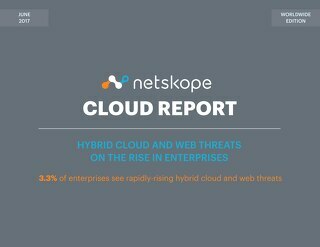 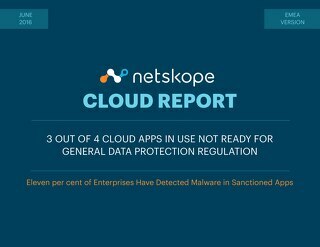 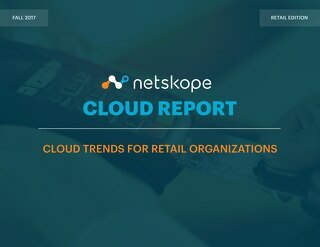 Based on research Netskope conducted, we observed the presence of malware in the sanctioned apps of 4.1 percent of enterprises. 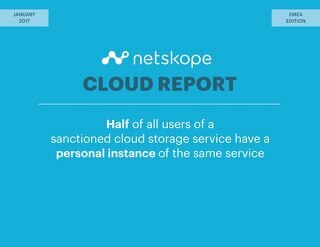 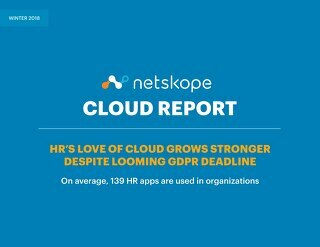 While this may not seem like a large number, consider the fact that sanctioned apps represent less than five percent of an enterprise’s total cloud app footprint. 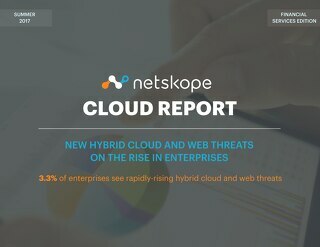 With hundreds of additional cloud apps flying under IT’s radar, we suspect the problem is far more widespread. 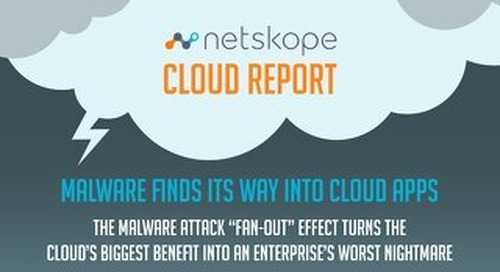 We saw the malware attack “fan-out” effect in action, with cloud app sync and share capabilities either propagating the malware itself across many cloud-connected endpoints or propagating the effect of the malware, such as encryption in ransomware.